If you’re in the market for crowd singing, headbanging and rock bands, the Campus Activities Board announced Monday that AJR will headline the annual Bullstock Music Festival next month. The other performers this year are 3OH!3 and lovelytheband. 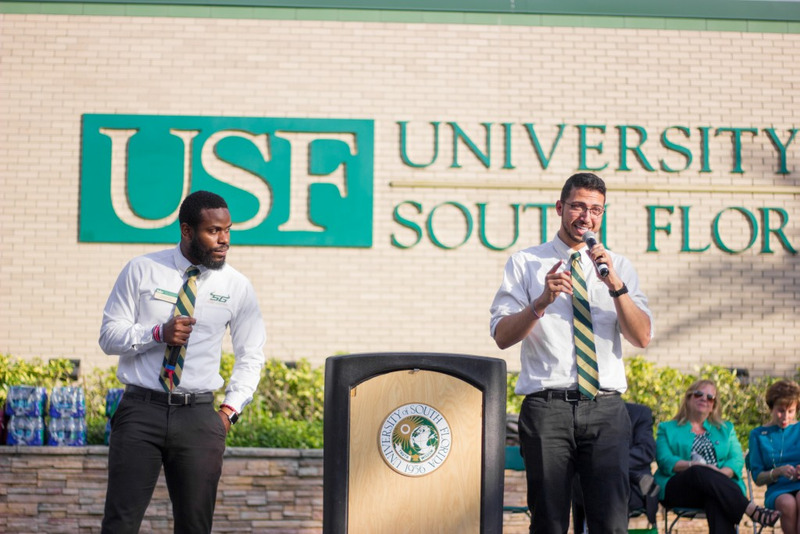 The outdoor music festival will be held April 5 during USF Week and will feature food trucks and carnival rides. 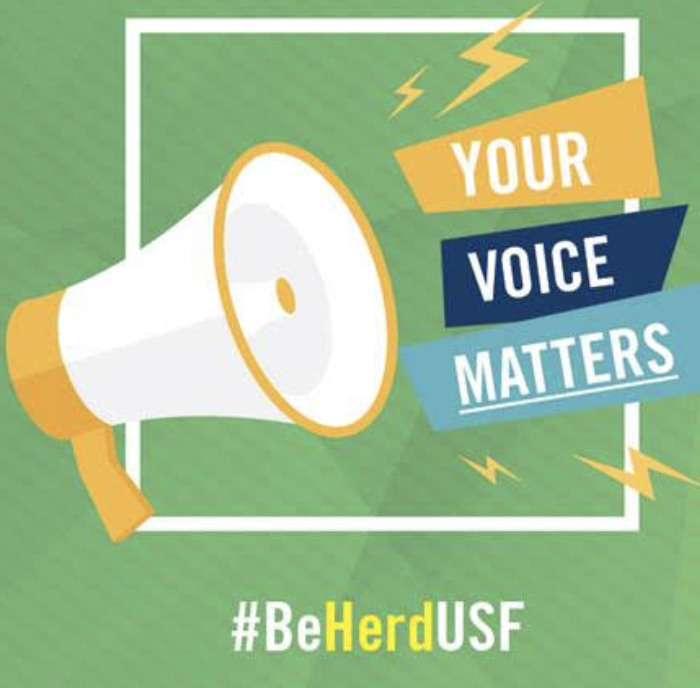 It will take place in Lot 35 at the corner of USF Holly Drive and USF Maple Drive. The lot will open at 5 p.m. and bands are scheduled to start at 6 p.m. 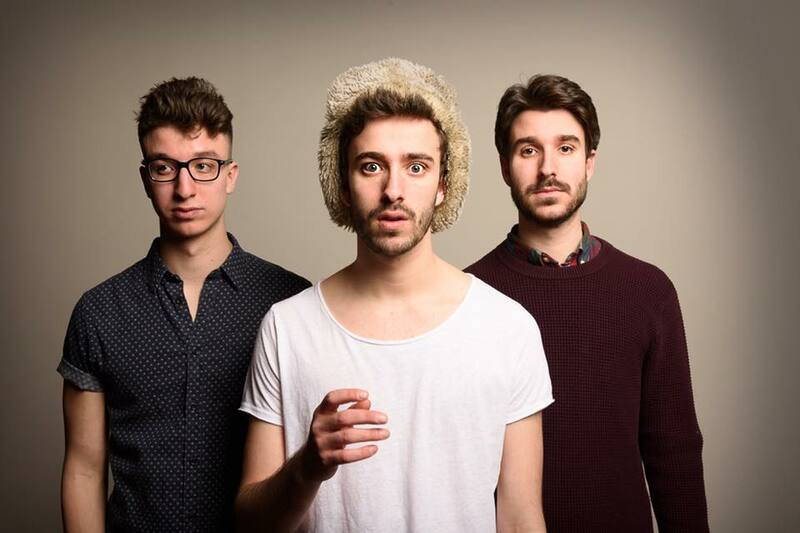 The indie-pop band AJR is composed of the brothers Adam, Jack and Ryan Met. According to All Music, the band is originally from New York and was created in 2005. So far, the band has released two albums -- “Living the Room” and “The Click.” The band is scheduled to release a new album, “Neotheater,” on April 26. 3OH!3 is an electronic music duo composed of Sean Foreman and Nathaniel Motte. The duo is best known for the single “Starstrukk,” featuring Katy Perry, and “My First Kiss,” featuring Ke$ha. According to Spotify, Foreman and Motte met in 2004 while attending the University of Colorado (hence, the 303 area code in the band's name) and made their recording debut in 2007 with a self-titled album. "The basis of our sound, the fundamental building block is electronic composition," Motte said in an interview with Hello Giggles in 2013. "I think we try to, overarchingly, put a lot of fun into our music. So whether it’s a serious song or a ballad, it’s pretty jokey." Lovelytheband, an indie pop band, is originally from Los Angeles and debuted in April 2017 with the single “Broken.” According to Spotify, the single earned 3 million streams and the group was named by Billboard to be among the 10 alternative artists to watch in 2018. 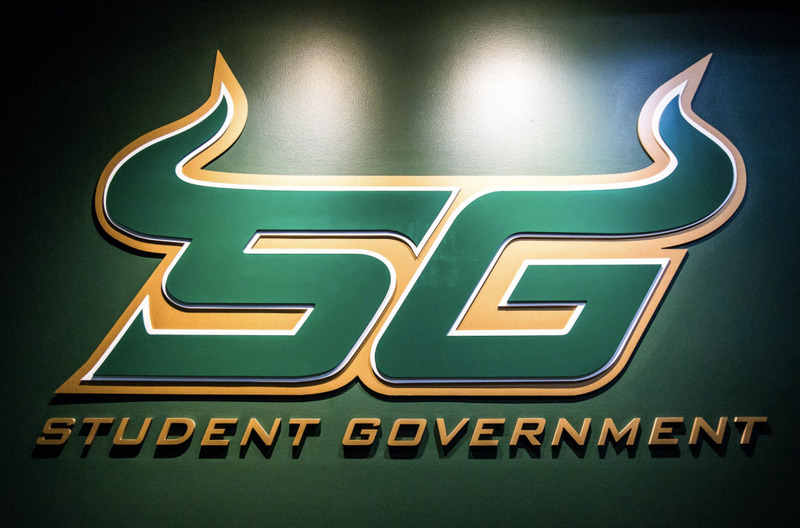 The event will also feature the winner from USF’s Battle of The Bands, a competition that offers a chance for USF-based student bands to open the annual Bullstock concert. Sick Hot and Taverns will both perform at Bullstock while Tone of the Year will meet the artist of their choice. 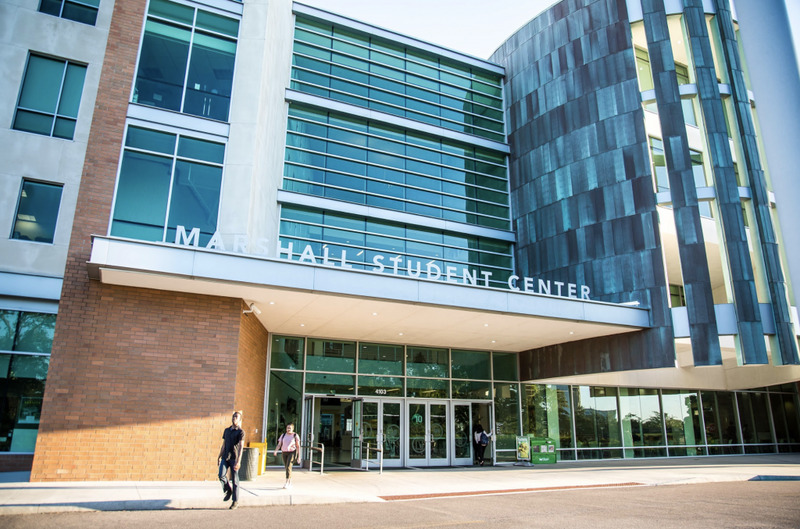 The lineup was chosen based on an online survey available to students done in February.